All this week over 170 countries worldwide will be celebrating the benefits of and the right to breastfeed, with a campaign run by World Alliance for Breastfeeding Action (WABA). 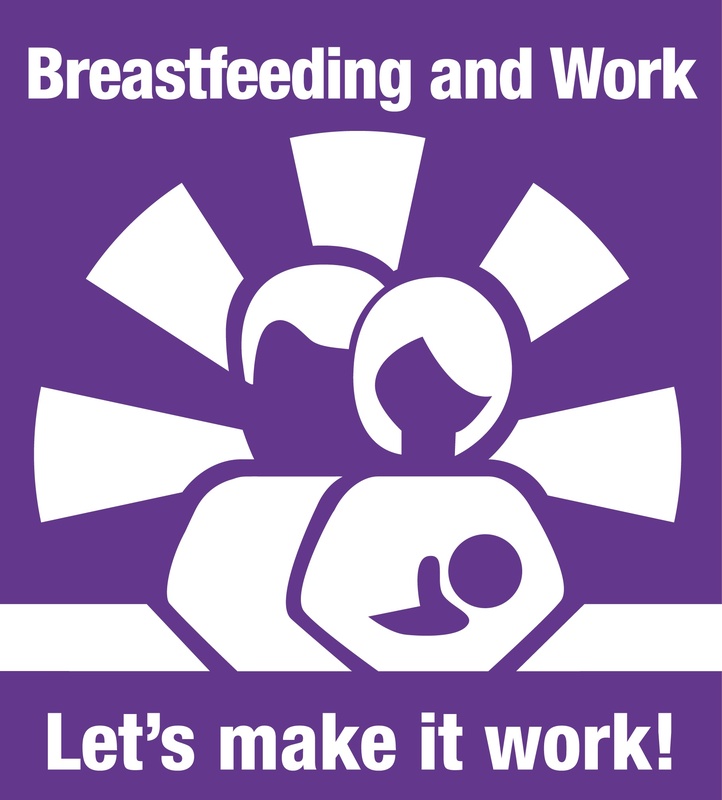 For World Breastfeeding Week in 2015 (WBW2015), the focus is very much on combining a working day with feeding your baby. The week kicked off with a mass public feeding called “The Big Latch On” to show the importance of women everywhere being able to feel comfortable feeding their babies wherever and whenever required. To help support WABA Breastfeeding Week, we’ve put together some FAQs on breastfeeding, both in terms of the many health benefits to breastfeeding, and your rights as a nursing mother.